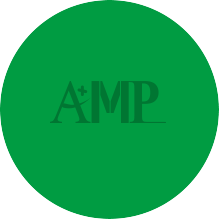 AMP trusted worldwide runs the business with goodwill; moreover, the new realm of plastic products is constantly probed via our private brands and resources acquired internally and externally on the basis of plastic injection. Launching on Zhongshan S. 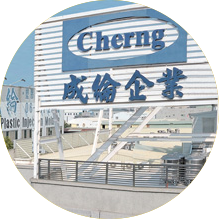 Rd., Yongkang City, Tainan County, AMP previously named CHERNG used to be a mega-injection OEM / ODM maker. AMP was named CHEN LUENG. 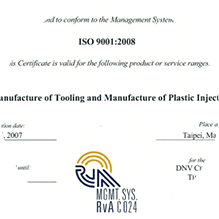 ISO9001 was introduced for the advanced quality of organization, production and services and a better corporate culture. 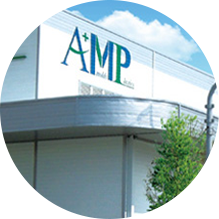 AMP moved to Zhongzheng Rd., Yongkang City, Tainan County for OEM/ODM mass production of plastic mega injection molding works. 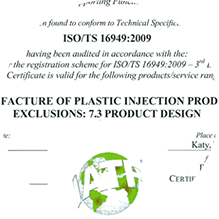 ISO/TS16949 was introduced for the most rigorous quality management standards via valid procedural improvement of production and manufacturing processes. 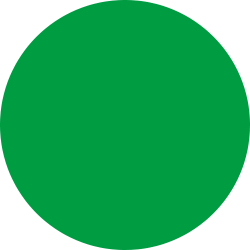 Plant 2 was built for provision of overall flow planning exclusive for small precise injection production and manufacturing. The enterprise resource planning (ERP) system was introduced for effective administration and systematic management. Plant 3 was built for OEM/ODM production of car accessories and parts. 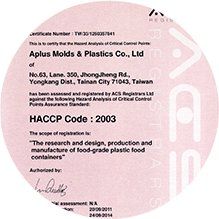 ISO 22000/HACCP was introduced for production and manufacturing of food containers and in-flight food containers. 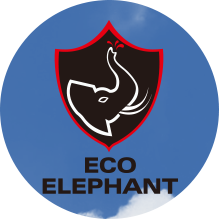 Eco Elephant the extinguisher was established. The innovative item can minimize the loss and injuries of the crisis. 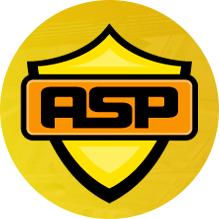 ASP the safeguard was established. The bendable safe warning guards release the mega impact. 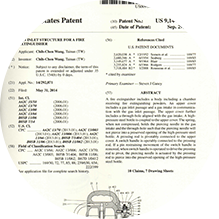 Eco Elephant receives the US patent licensing. 1. The Taiwan TrainQuali System (TTQS) applies to advancing staff training for Industry 4.0. 2. 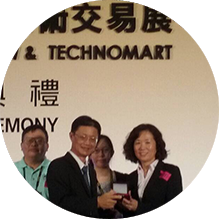 Eco Elephant receives top 3 (the copper medal) in the 2015 Taipei international invention show and Technomart.